FNB says the eWallet sends were generated from 6.1 million active wallets. FNB has revealed that in the 12 months to June 2018, eWallet surpassed R21 billion in value of money sent, this is 41% growth compared to the previous year. The bank says the sends were generated from 6.1 million active wallets of which nearly two million are regular users, demonstrating the important gap eWallet has bridged for consumers who may have found it as an alternative to traditional low-cost bank accounts offered by banks. "Our analysis of regular eWallet users has shown that there's still a gap in the market when it comes to solving the banking needs of unbanked and under-banked consumers. While traditional bank accounts are very important for people with debit orders and a range of other complex needs, simpler solutions are vital for consumers who have minimal transactional requirements," says Pieter Woodhatch, CEO of FNB Easy sub-segment. FNB says it expects its recently introduced mobile bank account, eWallet eXtra, to further contribute to narrowing the gap in financial inclusion. 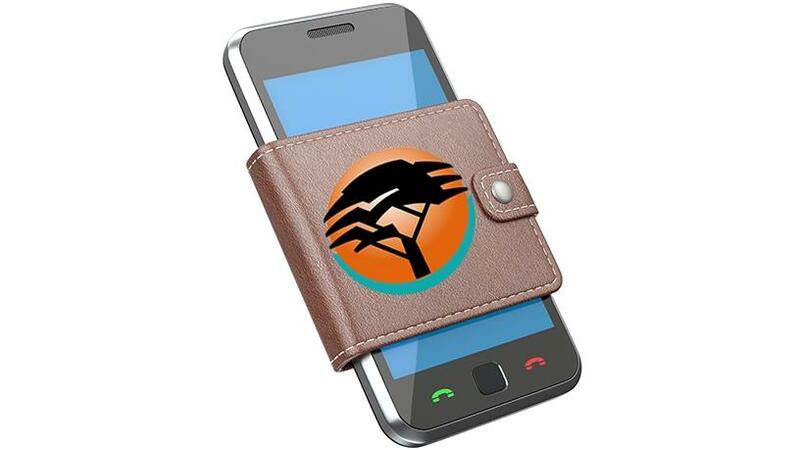 eWallet eXtra is fully-digital and can be opened and operated from any cellphone, and it has no monthly fees. "While smartphone penetration continues to grow, the reality is that any efforts to broaden financial inclusion have to enable consumers who use feature phones. This is why we believe that the flexibility of a mobile bank account like eWallet eXtra is vital," says Woodhatch. "Digital is key to solving the needs of customers who may be financially excluded due to limited infrastructure, among other reasons. We've seen this through the success of eWallet and anticipate the trend to continue with eWallet eXtra. The mobile bank account provides a daily limit spend of up to R3 000 and a monthly limit of R24 000, and debit orders are not allowed on the account," concludes Woodhatch.